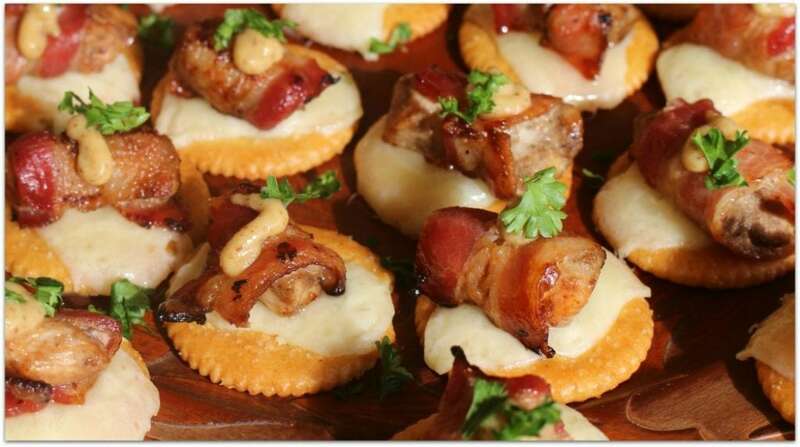 Looking for New Year’s Eve appetizers? You’ve found 20! 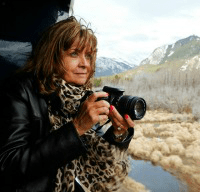 I’m always looking for new and easy recipes for parties, and these recipes are from some of the best food bloggers out there! 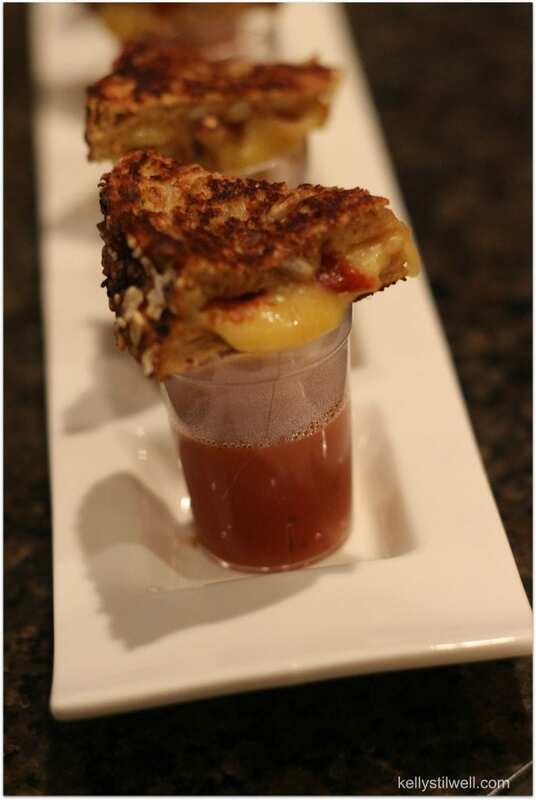 From Grilled Gouda & Crispy Proscuitto Sandwich appetizers (YUM!) to Crab Stuffed Mushrooms to Fancy Schmancy Pigs in a Blanket, there is a recipe here everyone will love. Whip up a few fancy cocktails from this list of 10 New Year’s Martini Cocktails and a big bowl of punch and you are set for a rockin’ New Year’s Eve party! Happy New Year! These easy to make off the hook sandwiches served with a ‘shot’ of tomato soup will wow your guest with a beautiful presentation. And when they bite into that crispy deliciousness, you will have total rock-star status! Cheese balls are always a hit, but when you can just pop a bite into your mouth and go about mingling? Total win! And these pretty star-studded toothpicks will make the platter festive. I love hummus in any flavor, but this Black Bean version is really delicious! I’m from Maryland, and though this isn’t my recipe, as long as it has Old Bay Seasoning, I approve! I would go for the lump crab over the claw, but either way, these crab stuffed mushrooms will be scrumptious! 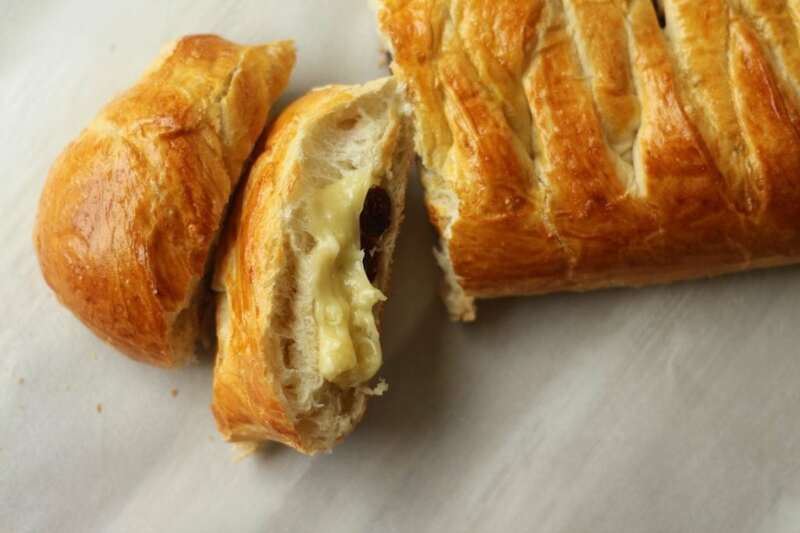 Cranberry and Brie were made for each other. Paired with this crispy and flaky bread, this will be another huge hit at your party. Also easy to transport. Wrap in foil right out of the oven and don’t cut it until you arrive. Roasted Red Peppers are one of my favorite foods to cook with because a little bit goes a long way. You’ll love the flavors of this tartine. When I make this dish, I call it bruschetta, and it’s one of my favorite foods! 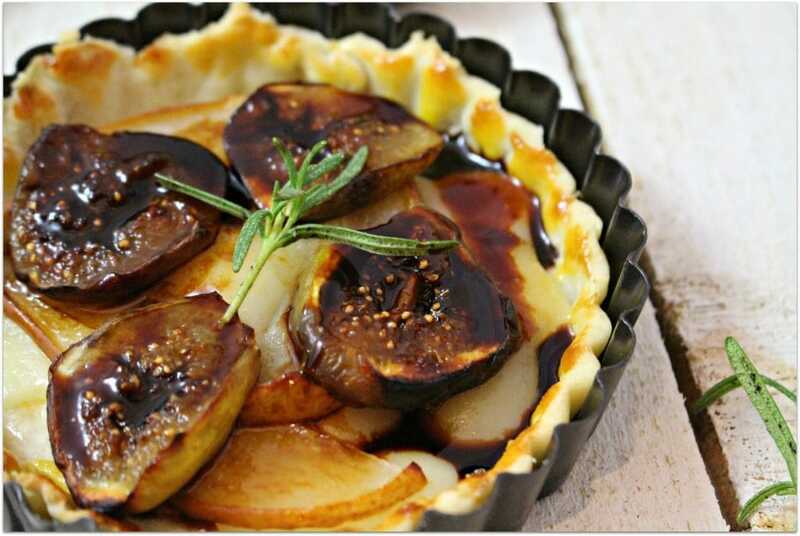 If you have never tried Balsamic Glaze, you’ve got to try it in dishes like this. SO good! We adore figs in my house. I’m lucky if there are any left when I start making this as my girls will eat them as soon as I unload them from the grocery store. Remember, they also don’t keep long, so buy them the day before or even the day of your party so they will be fresh. This is such a delicious dish and is another one that makes a beautiful presentation. The blue cheese in this Cheese Ball recipes makes all the difference! Someone always makes meatballs, but this recipe is not like any I’ve ever seen. Wait until you see (and taste) her special ingredient! Crescent rolls and sausage go together so well, don’t they? These Bites would not last long in my house! I just had Edamame hummus for the first time this year and it was love at first bite! This has got to be the easiest recipe in the group, and these bites are so wonderful! They will disappear quickly, so you might want to make extras! As you’ll see in her recipe, Cranberry Bacon Jam can go with so many things. I have a couple of things that I make with fresh cranberries, so I stock up around the holidays and toss them in the freezer. They keep really well and I like having them on hand. These pigs in a blanket remind me of the sausages I had in Germany. I didn’t think I liked Germany food, and then I had REAL German food, and I LOVED it! Every time I’ve seen these sliders at a party, they are hugely popular. I found this recipe after cruising with Carnival and it is the best salsa I’ve ever had. I think it’s the crunch factor! Again, Bruschetta is one of my favorite foods, and when you add salmon, it only gets better! 5 Layer Dip is another must for parties, and this one is vegetarian. It’s always good to have something for everyone. Sometimes we will have appetizers for dinner, and stuffed mushrooms is always one my family wants me to make. Yes, more bruschetta! Because you can’t have too much! I haven’t tried this version but it looks divine! Don’t forget the chips and salsa – the easiest party food ever! 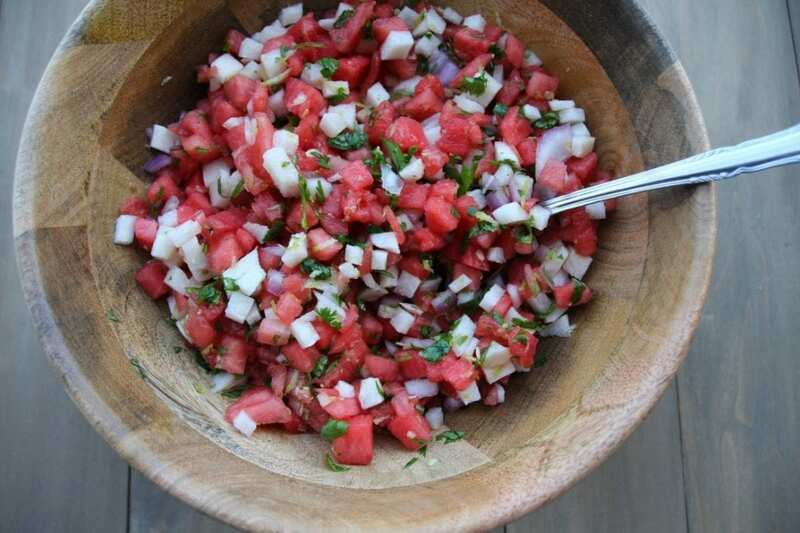 I found a recipe for Watermelon Salsa from Carnival Cruise Lines and it is fantastic! I know you’re probably looking for cocktails, too. 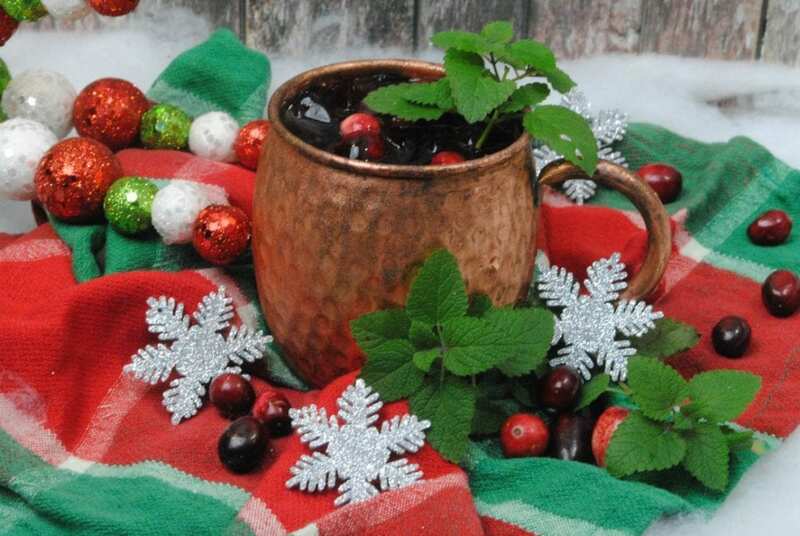 You’ve got to try this Cranberry Moscow Mule recipe. It’s so delicious. Looking for some ideas for desserts, decor, and games to play? Check out How to Host a Great New Year’s Eve Party! 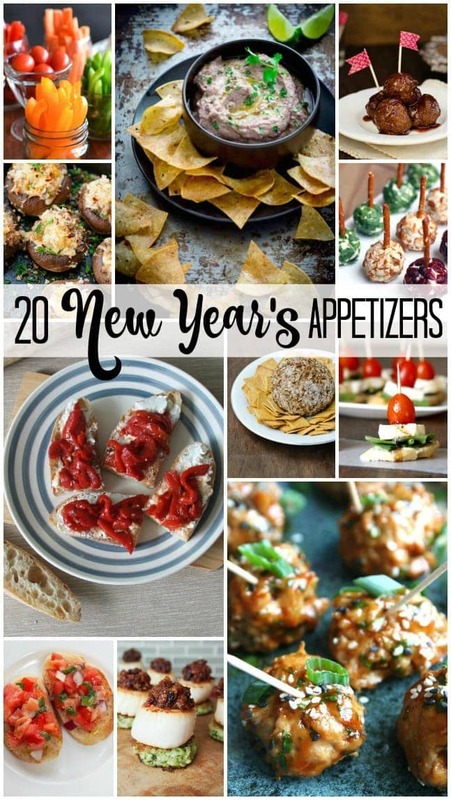 And if you’re getting a head start on New Year’s resolution of losing weight, you’ll love these Weight Watchers appetizer recipes perfect for ringing in the new year. Some great appetizers, would happily nibble lots of them! 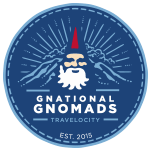 Thanks for including some of mine.